Washington (CNN) Marines are pre-positioning battle tanks, artillery and logistics equipment inside Norwegian caves as the U.S. pushes to station equipment near the NATO-Russia frontier. 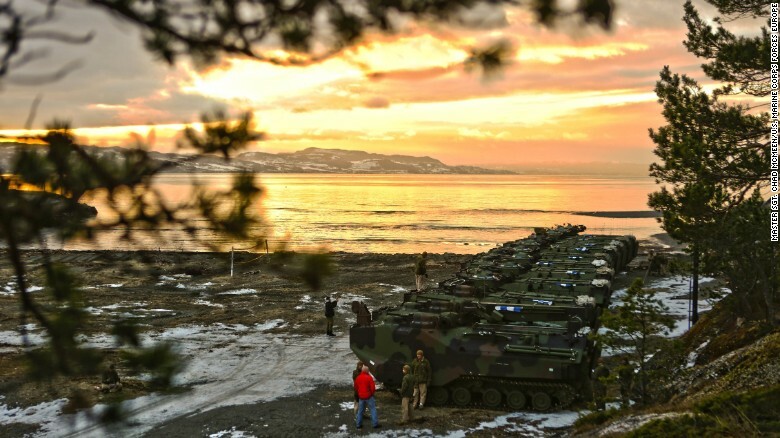 U.S. Marine Corps amphibious assault vehicles assemble before a public “splash” demonstration in the Trondheim Fjord in Norway in January. The climate-controlled caves are located throughout central Norway. 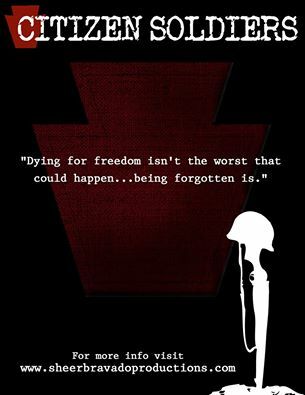 The storage of American equipment there first began in 1981 during the Cold War in an effort to bolster NATO’s defenses against the Soviet Union, according to the Marines statement. After the end of the Cold War, the United States questioned the rationale behind maintaining the cave complex, according to Magnus Nordenman, director of the Transatlantic Security Initiative at the Atlantic Council. In a bid to save the cave facilities, the Norwegian government agreed to shoulder the cost of maintaining the caves during the 1990s, according to Nordenman, who has discussed the caves with the Norwegian Ministry of Defense. The secured cave complex is a modern and robust facility, staffed by about 100 Norwegian and U.S. personnel, and it contains enough equipment to support 15,000 Marines, according to Nordenman. The equipment in the caves has been used to support operations in Iraq. Heather Conley, director of the Center for Strategic and International Studies’ Europe Program, told CNN that changes in the geopolitical landscape had once again made the caves a strategic asset. “Now that we have a very new security context with Russia, it now makes sense to rethink what is needed,” she said. Conley said the new military exercises were critical to ensuring that NATO could test its equipment and personnel in cold weather environments. Russia’s Northern Fleet conducted unannounced military drills in March involving 38,000 troops. 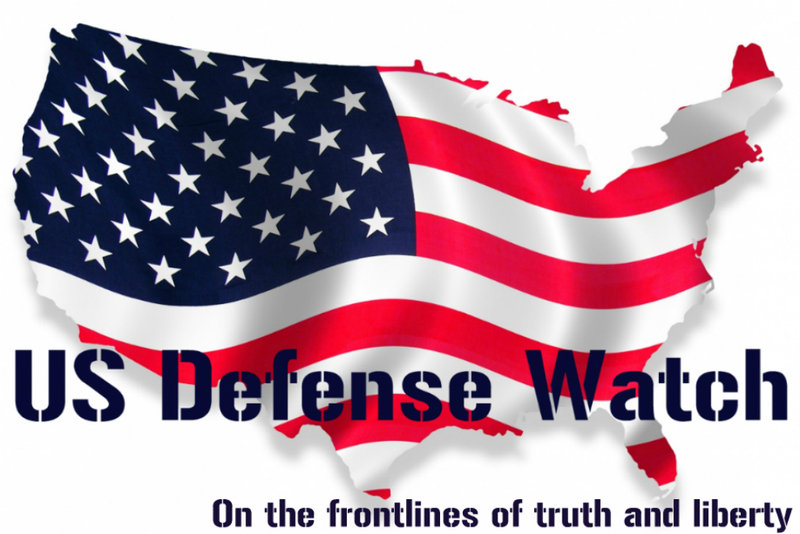 The announcement comes just days after the Department of Defense announced it was spending $3.4 billion for the European Reassurance Initiative in an effort to deter Russian aggression against NATO allies. The initiative will include the prepositioning of equipment in the Baltic States, Poland and Central Europe. The United States also announced Sunday that the U.S. Air Force will send six F-15s to Norway’s neighbor, Finland, this spring for exercises that will operate out of a base about 100 miles from the border with Russia.